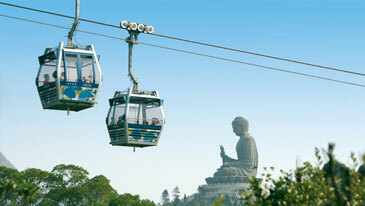 Ngong Ping Cable Car is a visually spectacular 5.7km cable car journey, travelling between Tung Chung Town Centre and Ngong Ping on Lantau Island.Visitors will enjoy panoramic views of the Hong Kong International Airport. 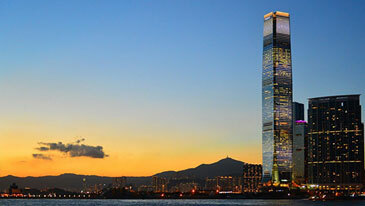 Sky100 Hong Kong Observation Deck is located on the 100th floor of International Commerce Centre (ICC), the tallest building in Hong Kong. 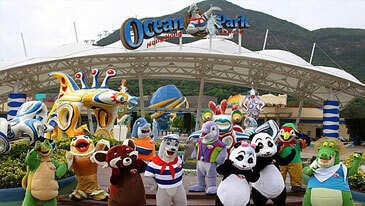 At 393 m above sea level, it is the only indoor observation deck in Hong Kong. 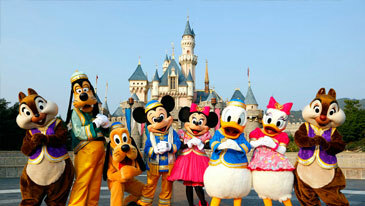 Madame Tussauds Hong Kong is a unique celebrity-inspired attraction that connects guests with famous people, famous events and famous times. 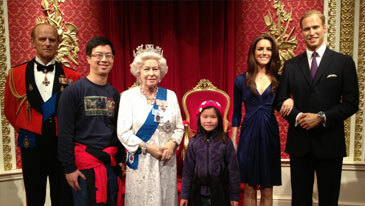 Madame Tussauds Hong Kong provides guests with the opportunity to meet their idols. 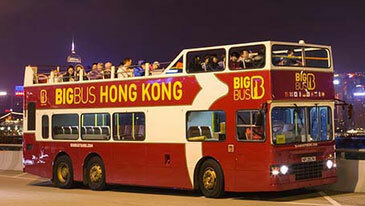 Big Bus Tours operates hop-on, hop-off sightseeing tours, offering four sightseeing routes with more than 20 breakpoints, Hong Kong Island Tour (Red Route), Kowloon Tour (Blue Route), Stanley Tour (Green Route) and Night Tour. 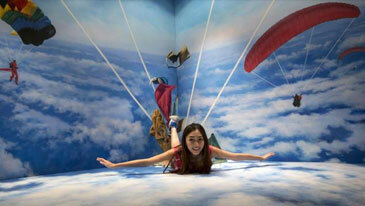 Hong Kong 3D museum is located in the most accessible area of Hong Kong – Hilton Tower Tsim Sha Tsui East, with total exhibition area over 10,000 square feet. It combines the techniques of 3D painting.